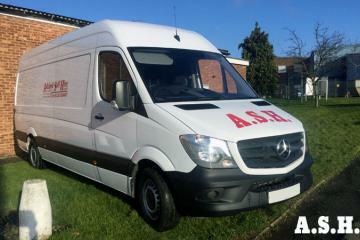 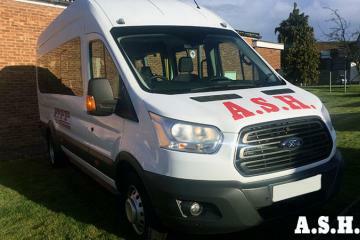 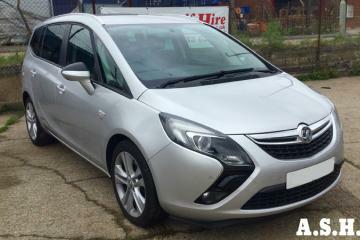 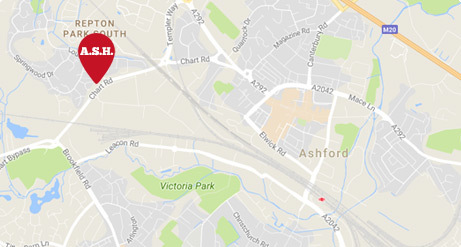 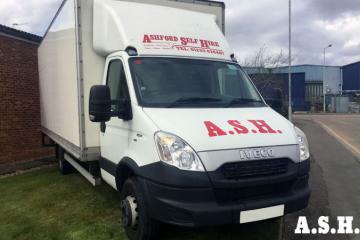 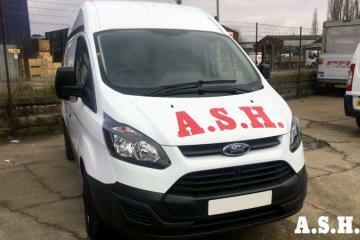 Ashford Self Hire is an established family run car and van hire business based in Ashford operating throughout the Kent and South East of England area. 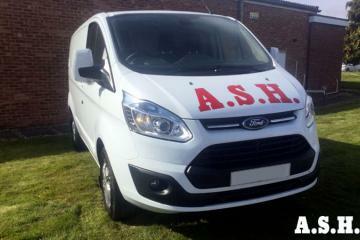 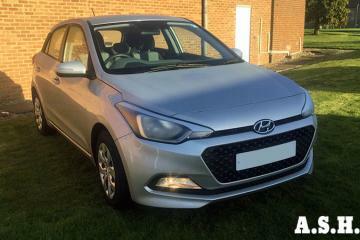 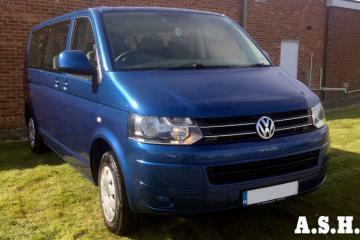 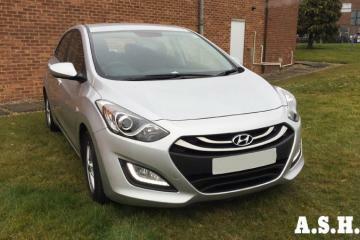 We also have a full garage repair centre and chauffeur hire. 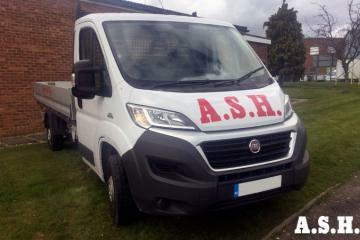 Ashford Self Hire has been established for nearly 30 years and we have developed an excellent reputation across the Kent and South East of England area, based on our commitment to quality, value and customer satisfaction. 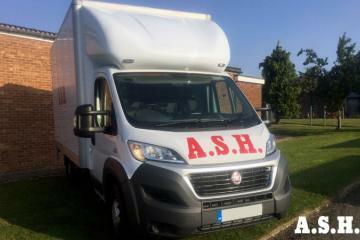 We serve a wide range of domestic and commercial clients with a prompt, reliable and professional service all at very competitive rates.